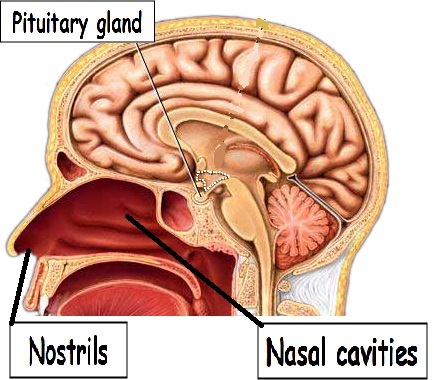 Science Year 3: The sense of smell. We can smell with our nose. 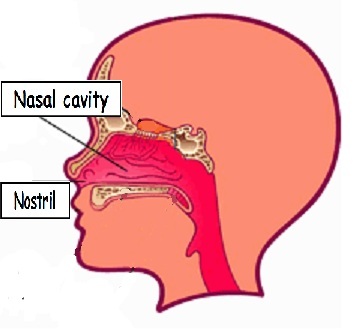 The nose has 2 external cavities called the nostrils. They take the air into the nose.